With the New 52 coming to a close this month, and the birth of what is being dubbed in ads as the "DC You" initiative, DC Comics' more creator focused relaunch of their entire line; I decided to try out every issue released this month by the publisher. As a long-time DC fanatic, this is a big moment for me, as their line is getting a shot of new creative energy that's definitely worth some attention. With a company mandate that now focuses on character rather than continuity, I decided this would be the month that I would take the plunge. Yes, I'm buying every regular issue DC puts out this month, and on a weekly basis, over the next four weeks, I'm writing up on my thoughts in a short sentence or two or three. In no way should these scattered and disorganized thoughts be construed as actual reviews, but if you want to engage me on what I thought about a specific issue in more detail, feel free to do so in the comments section or add your own ponderings below. This is an interesting time for DC fans and those curious about the company and its rich character history. For the record: just pre-Convergence, I was pulling The Multiversity, Gotham Academy, Batgirl, Batman, Grayson and Justice League United. 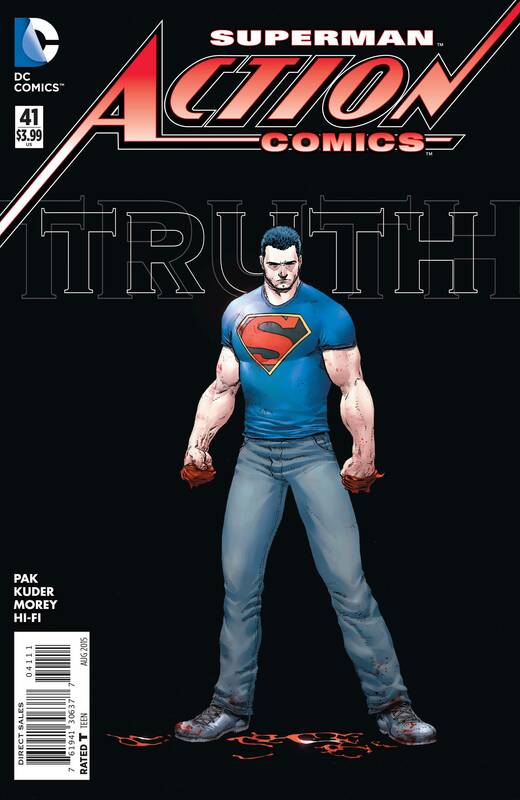 Action Comics #40 - An interesting start, if a little too referential to a set of books that haven't been released yet. 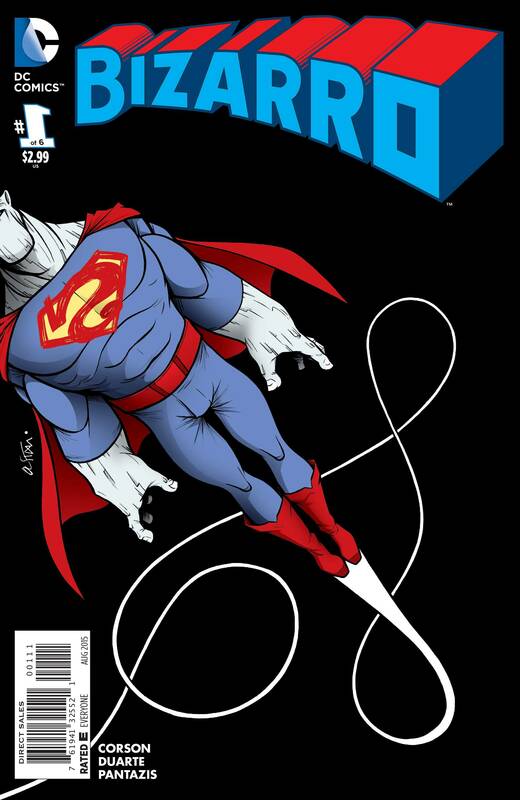 At least it foretells, somewhat, that Gene Luen Yang's Superman will stand alone more than I originally thought. Clark actually reads like a human here for the first time in quite some time. That final page leads one to wonder if Greg Pak and Aaron Kuder might have something to say about current events in the next installment. 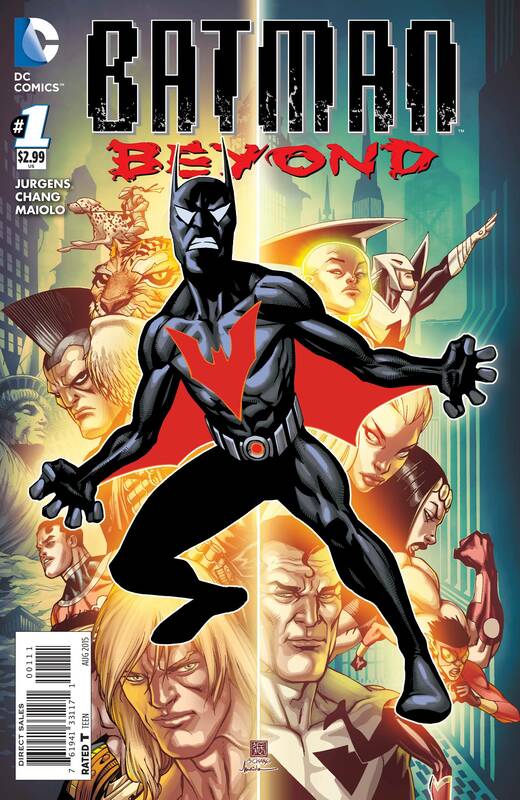 Batman Beyond #1 - Dan Jurgens' dialogue is more stiff than I'd like, Tim calls a guy "hoss" at one point. But the idea of mixing the Beyond setting with Kamandi/The Great Disaster/OMAC isn't totally unappealing. I was a little lost having not read Futures End, but after the first few pages, the status quo started to make itself a little clearer. I'm curious as to what will happen next at the very least. 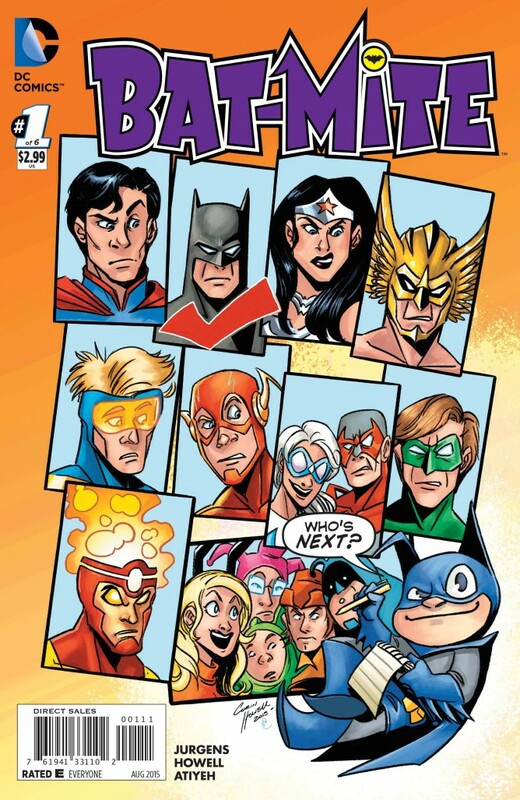 Bat-Mite #1 - Gorgeous art from Corin Howell, as I love her Bat-Mite design, and Jurgens' scripting is a little sharper here, even if the book isn't really all that funny (comedy is so subjective, of course). Probably good for the kids though. Bizarro #1 - Am no good! Art not pretty! Me wish it would go on for a million issues because me love reading Bizarro-speak! King Tut, he am worst villain to use! WORST! 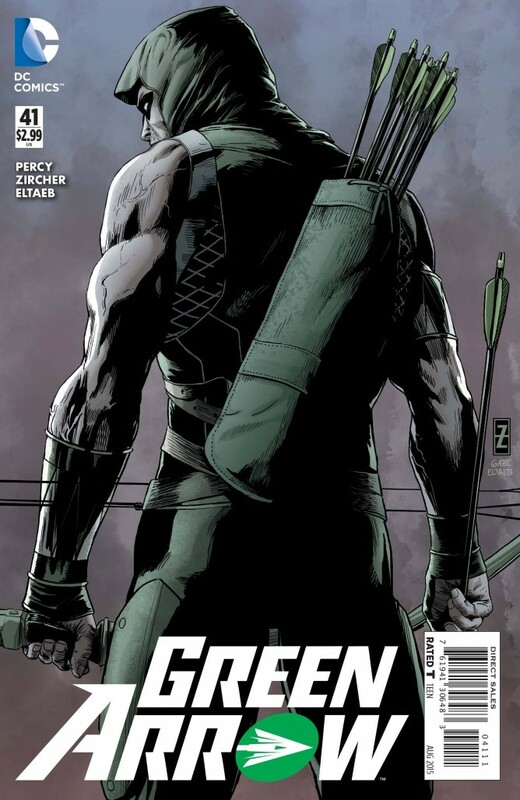 Green Arrow #41 - The new team reads like a bad take on Ann Nocenti's Daredevil, which is a run I love, so you can imagine what reading a not so great version of it might feel like. In positives, I think Benjamin Percy's narration is well written and might have some fascinating character reveals in the future. For those aching for a return to the quite enjoyable Jeff Lemire/Andrea Sorrentino run, this seems to have a little more in common with the plot threads established there than the run previous and drops some of the Arrow television trappings. 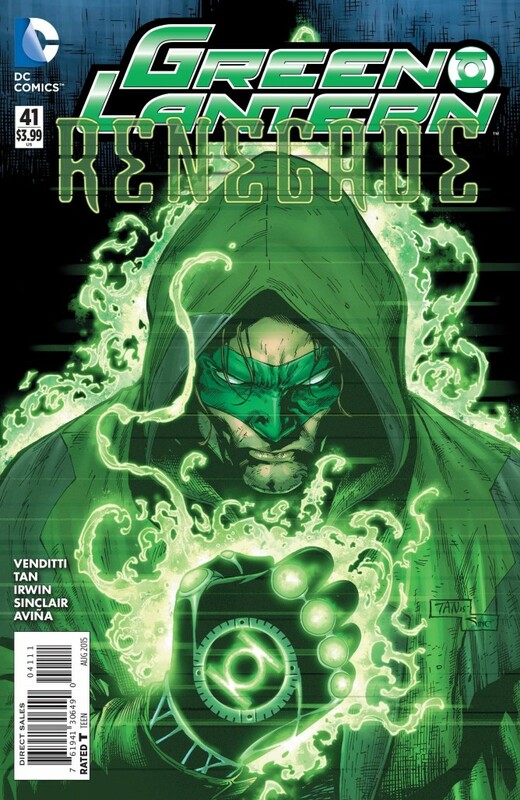 Green Lantern #41 – An intriguing enough new status quo. This reads like Robert Venditti is finally getting to tell the kind of Green Lantern story he's been wanting to tell now that he's not shackled to the Geoff Johns run anymore. Is it possible that a Han Solo-esque take on Hal Jordan is the thing needed to make him less boring? Here's hoping! 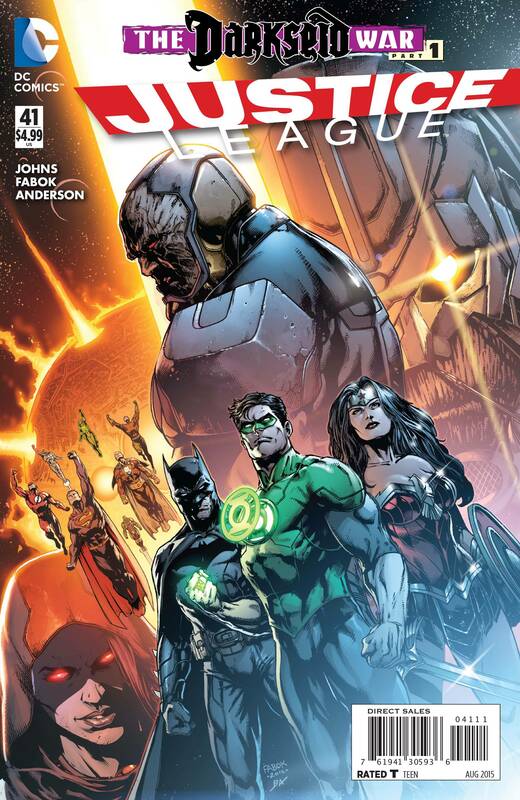 Justice League #41 - Having not read a Johns Justice League issue since the Forever Evil event, I wasn't sure if I'd have a clue as to what was going on. To my surprise, I thought this first part of "The Darkseid War" was a lot of fun. Jason Fabok's designs are terrific and this story is bug-nuts crazy. This may be the Summer Event you're looking for after all, it's certainly the "Mister Miracle as focal point" story I'd been hoping to see for some time. 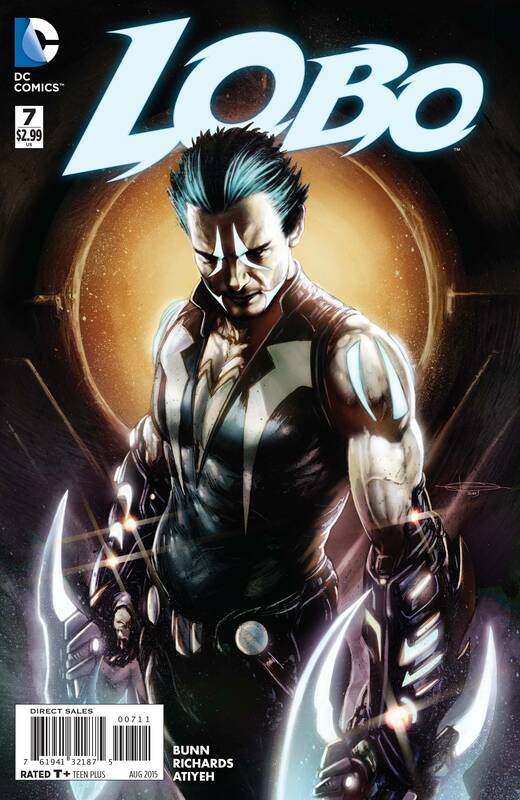 Lobo #7 - Having never read any of Cullen Bunn's take on this sleeker, sexier Lobo, I had no real preconceptions about the book. It's not a particularly great jumping on point, and it's quite gory (which is to be expected in a comic about an assassin/Lobo), but I enjoyed Cliff Richards work here and Bunn's nearly noir-esque narration. This is probably a pretty good comic for someone who digs this kind of thing, but I don't think I'm that person. 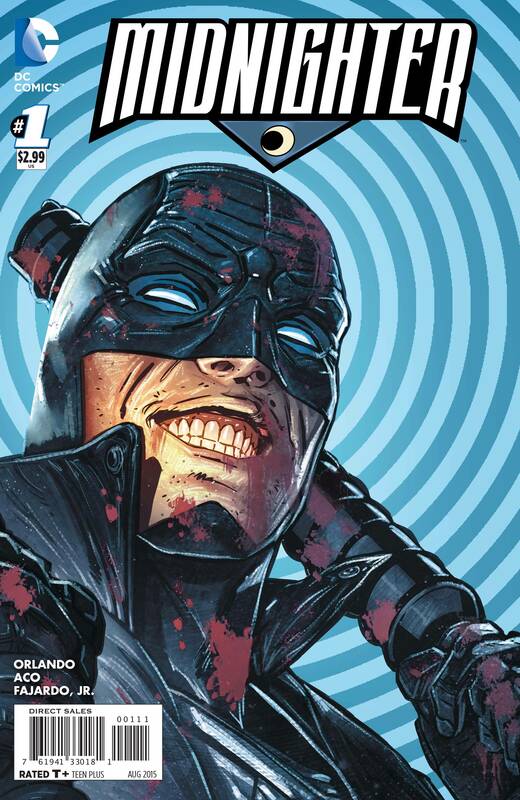 Midnighter #1 - Definitely the best new release of the week, Steve Orlando crafts up the first Midnighter that I've been able to get invested in since Warren Ellis, and ACO's ability to visualize his sensory power set creates some of my favorite panel layouts I've seen in a DC Comic in some time. Also, it doesn't shy away from its lead's sexuality in any way, which is an A+ move in my book. 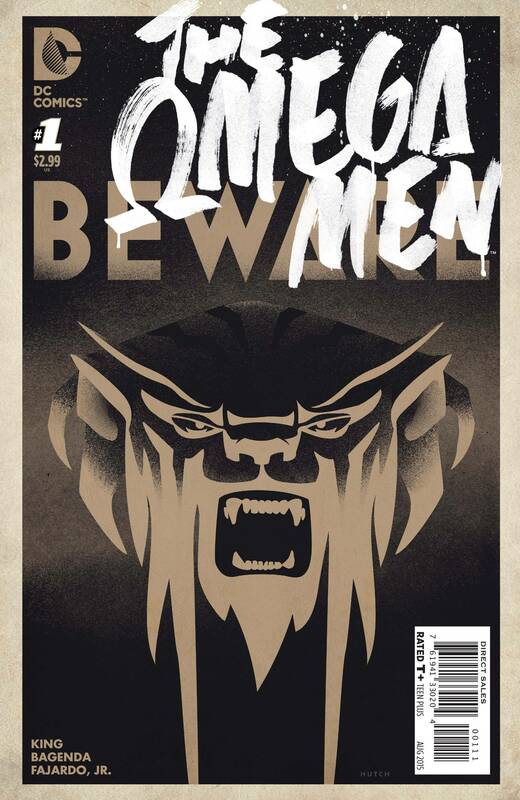 The Omega Men #1 - This does not read like any other comic that I've read in the New 52, there's little to no exposition, and half the dialogue is obscured in alien language. I also rather enjoyed it, because sometimes the more challenging a comic, the more rewarding it can be. That's not to say it's like reading the Brandon Graham/Simon Roy Prophet, but I did have to take a few moments to figure out what was going on and that lack of hand-holding by Tom King was something I really appreciated. I look forward to reading more!